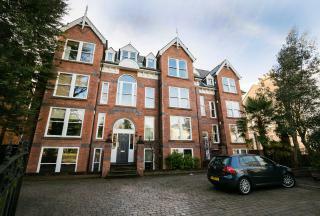 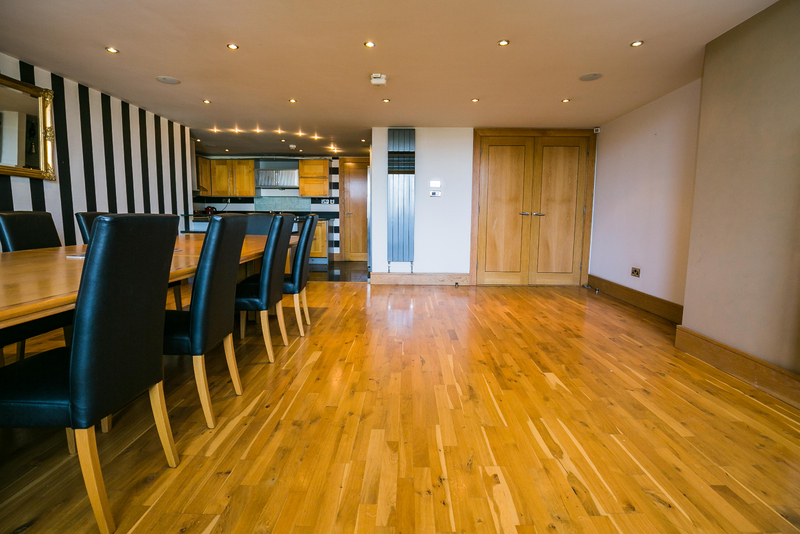 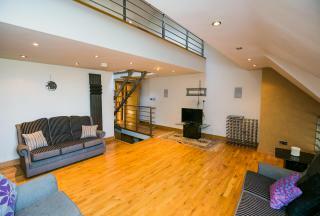 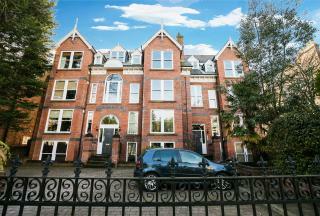 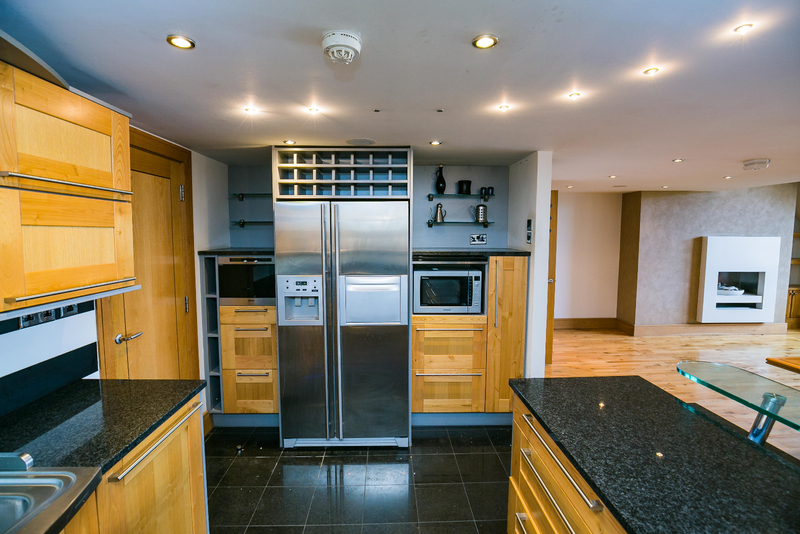 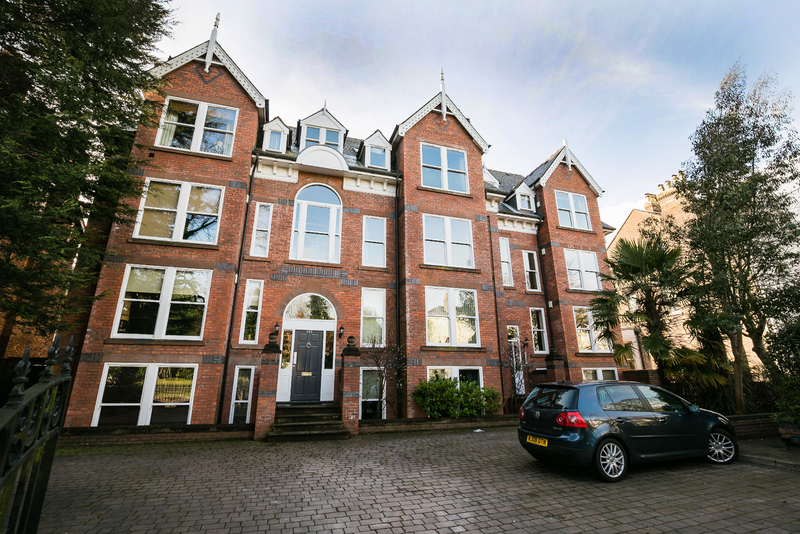 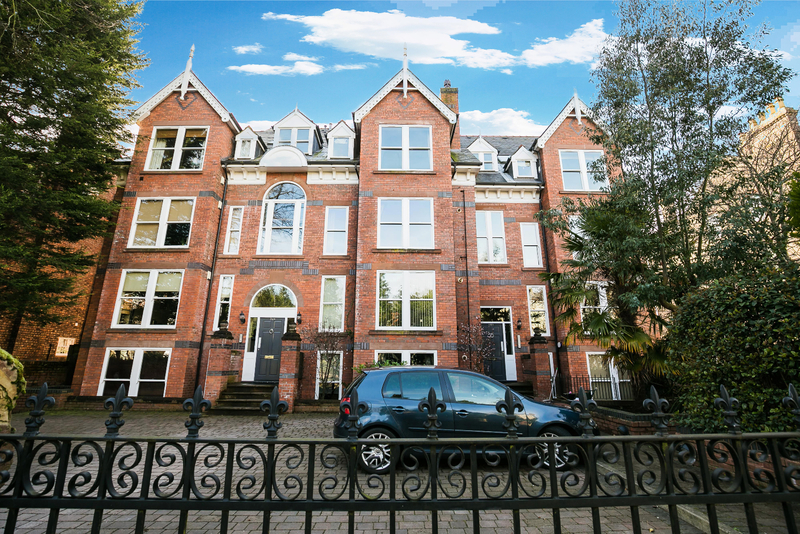 LPS are delighted to bring to the market this impressive, high standard triplex penthouse apartment located in Aigburth. 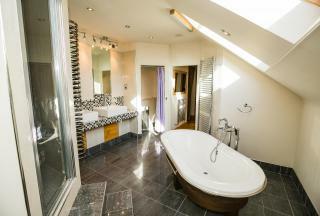 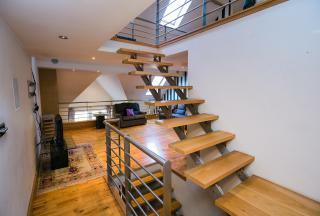 If you are looking for a traditional property with a luxury, modern twist then look no further. 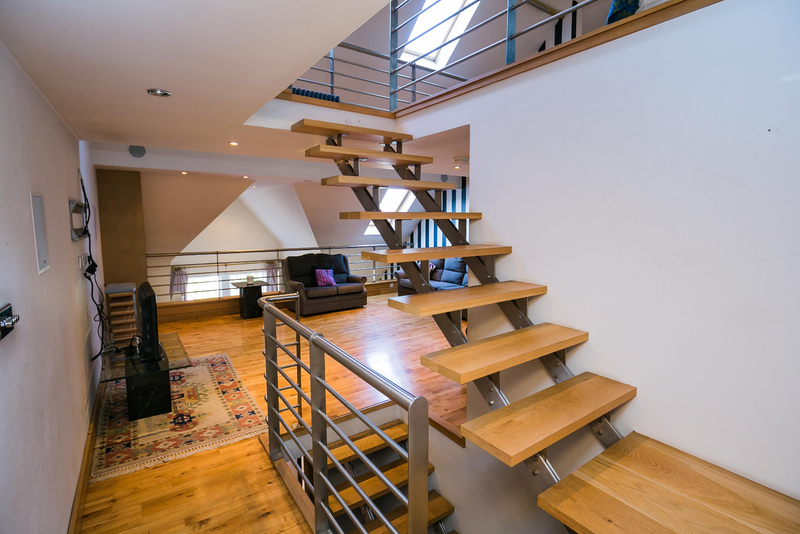 The property includes three floors and on each floor is a sepearate lounge. On the first floor there is a lounge with dining area, the second lounge includes the apartments very own bar area which the you, the occupier, can enjoy. 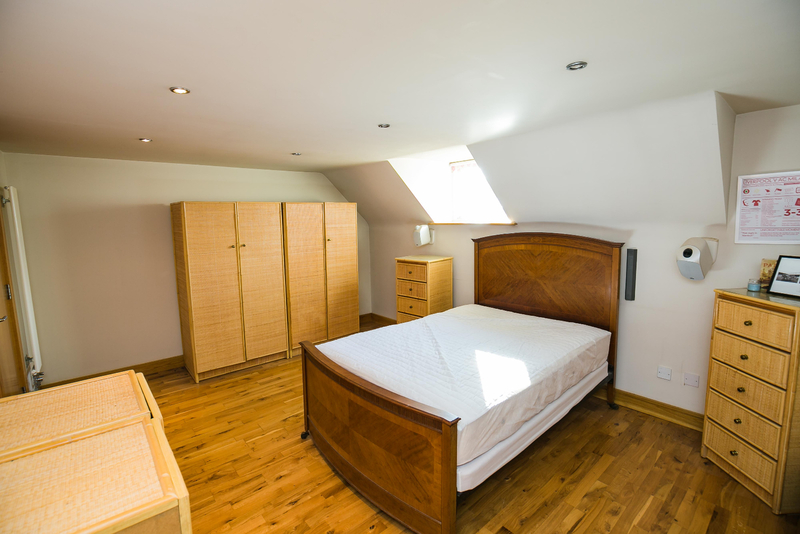 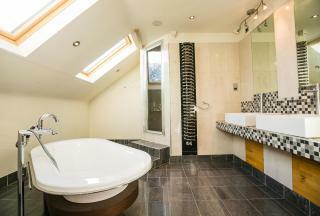 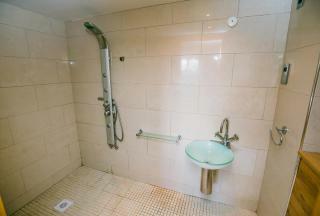 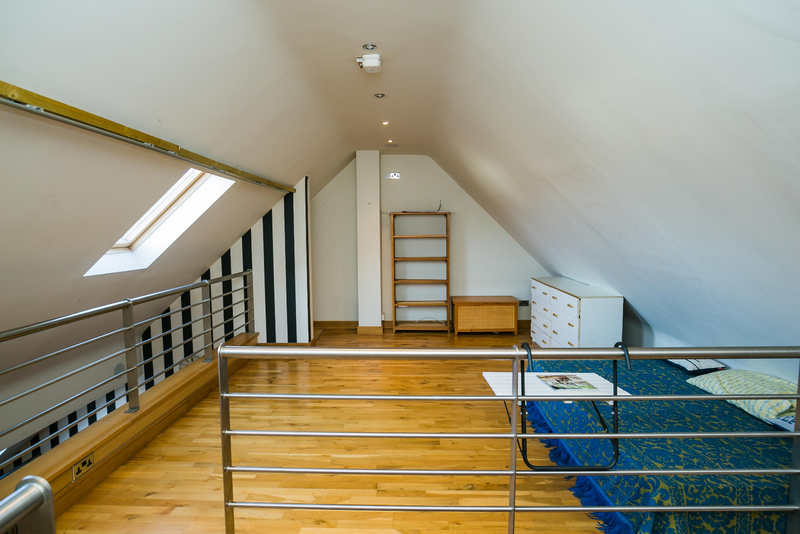 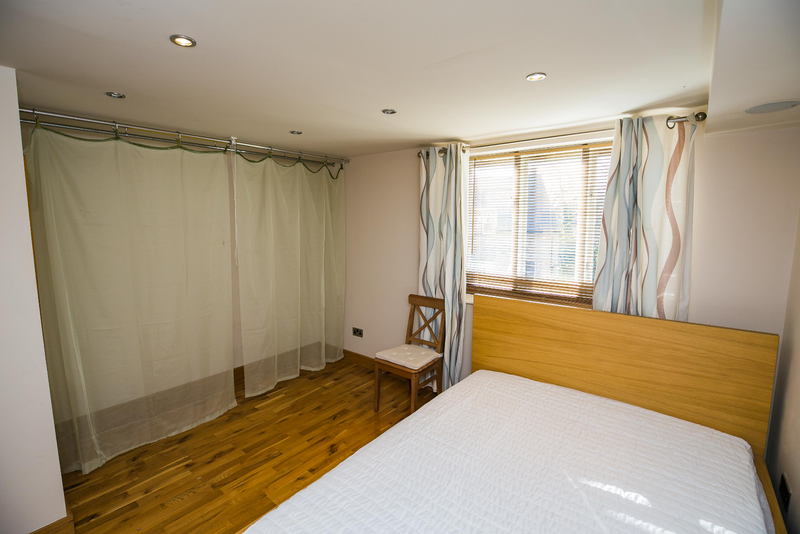 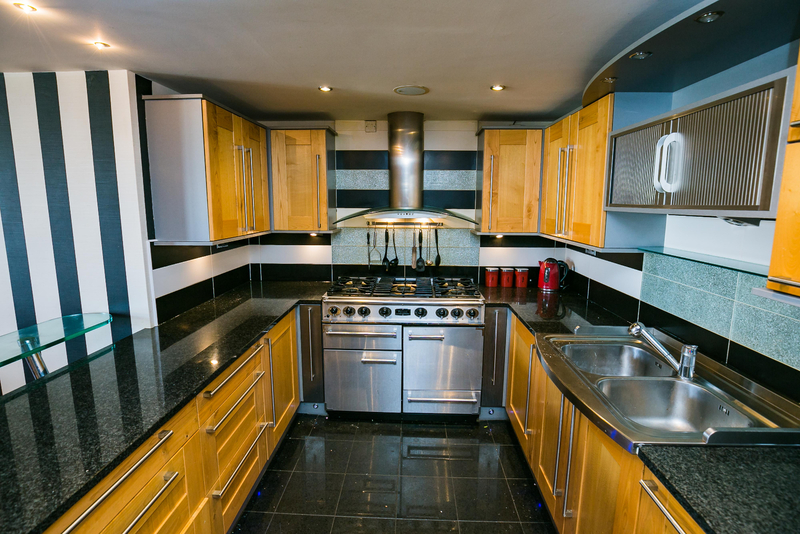 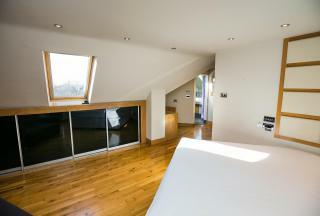 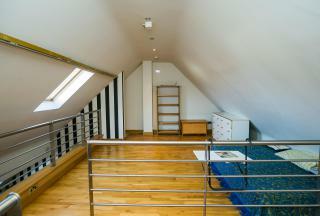 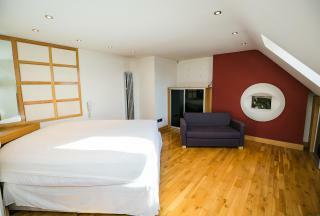 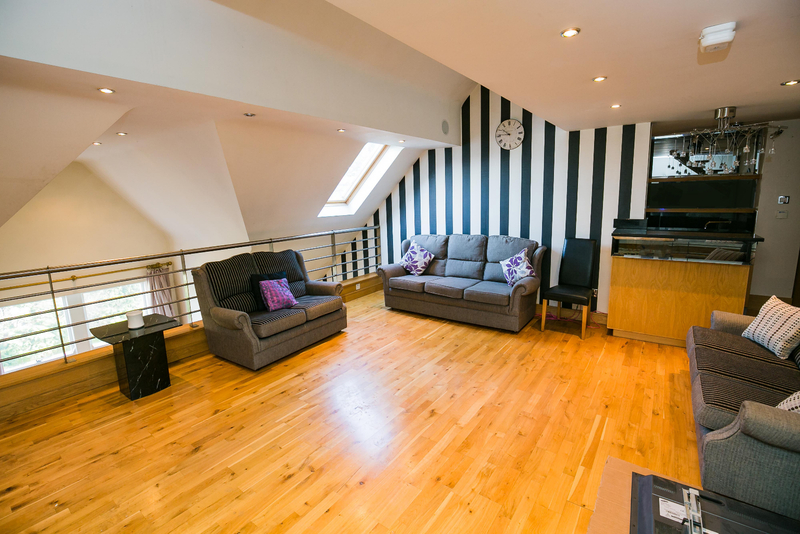 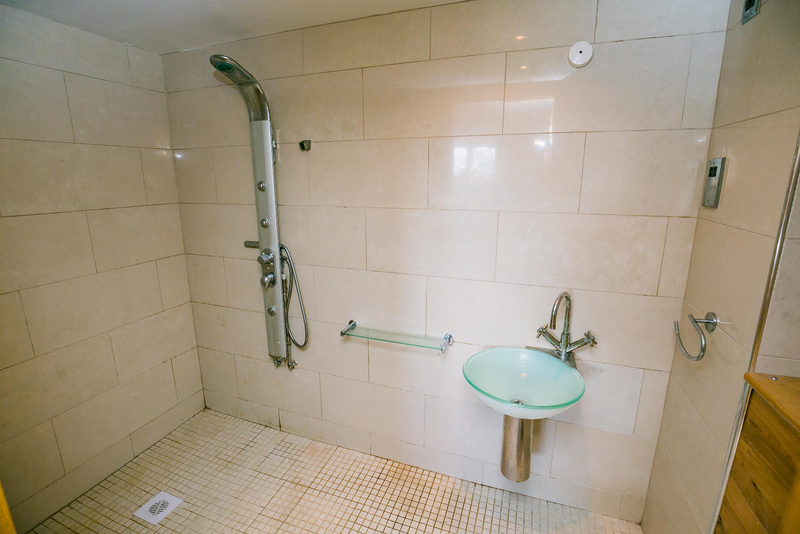 There are three bedrooms in this property, each with its own En Suite. 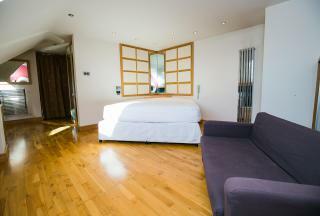 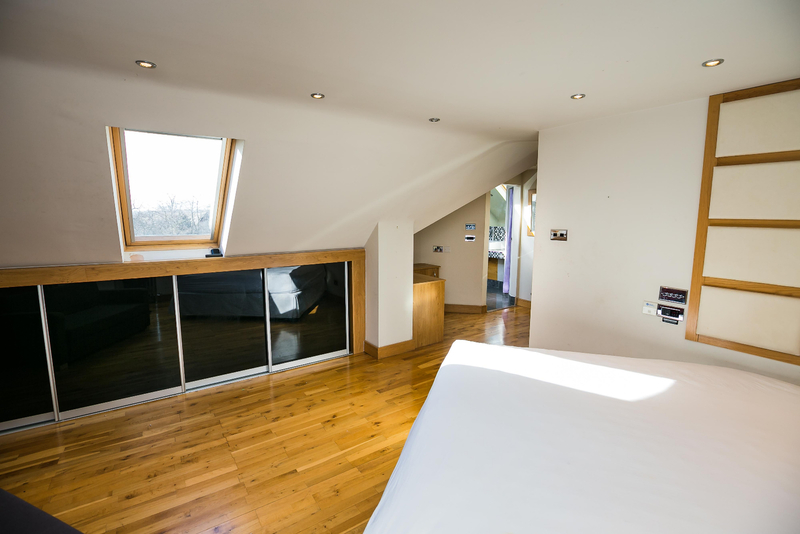 Continuing to impress, the master bedroom also has a steam room included in the En Suite. 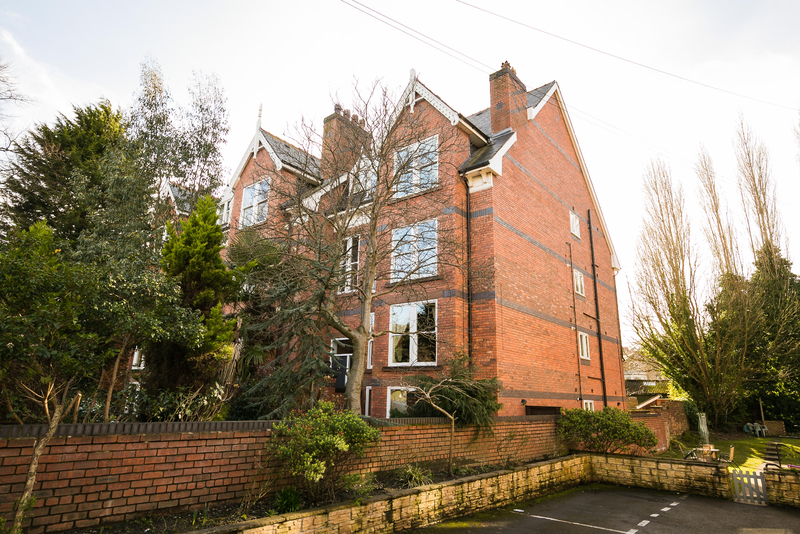 The Property is located on Parkfield Road, which is a stone throw to Lark Lane, where you will benefit from a vast array of shopping, bars, tea houses, cafes and restaurants. 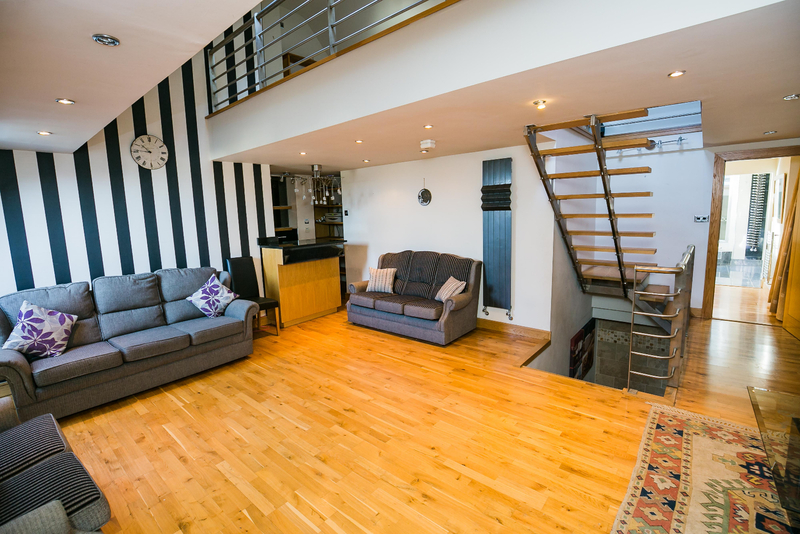 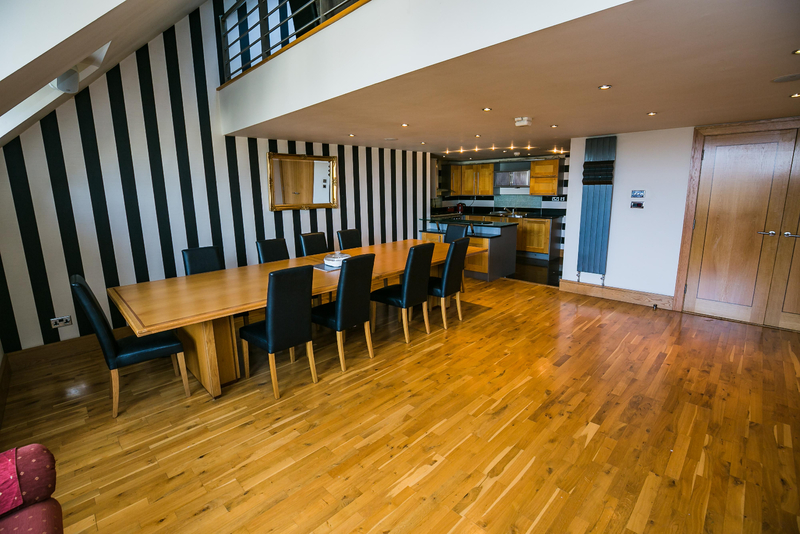 The Property is a 5 minute walk to St Michaels station allowing transport links to Liverpool City Centre and from Lime Street onwards. The Property is conveniently located 10 minutes to John Lennon Airport as well as 10 minutes to the M62 motorway links. 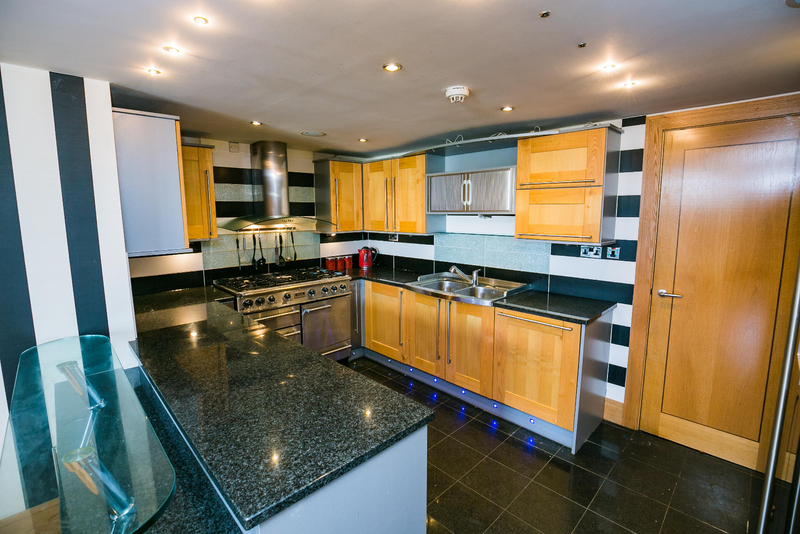 As such the Property is not only conveniently located to local amenities it also offers great transport links to the City Centre and the rest of the North West. 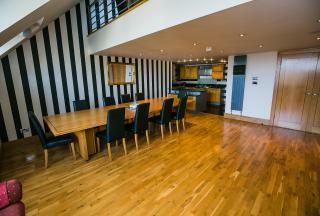 The Property benefits from furniture and exclusive parking. 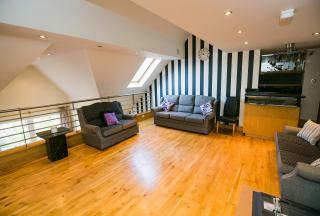 Please contact LPS lettings to arrange a viewing or for further information.